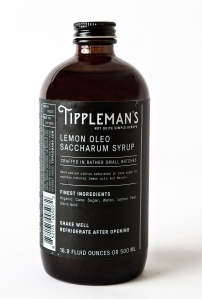 Created by bartenders for bartenders, Tippleman's is a series of "Not Quite Simple Syrups" that help bartenders easily introduce more complex flavor characteristics into cocktails and promote creativity behind the bar. Made in small batches, the finest quality ingredients are sourced and thoughtful techniques are applied to make a syrup that is complex in flavor, yet easy to use. 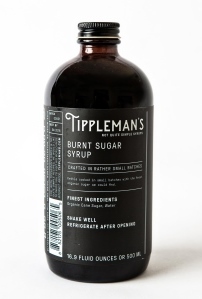 Tipplemans Burn Sugar Syrup...$10.99 / 500mlA Bitter, Sweet and Aromatic Syrup of Kettle Cooked Sugar. We slowly kettle cook unrefined cane sugar, high in molasses content and full of flavor, until it is very dark and aromatic. Taking the sugar past its caramelization stage gives the syrup tart, bittersweet complexity with notes of sour cherry, caramel, brittle and toast. BARTENDER NOTES: Using Burnt Sugar is a great way to add depth and bittersweet complexity to your cocktails. We suggest using it when mixing with aged spirits, and it can also add an exciting foil to tropical or sour cocktails. Other Tips & Tricks: Use in iced coffee, dripped over ice cream, or as a molasses substitution in recipes. BARTENDER NOTES: An obvious addition to rum based tiki drinks, but works equally as well with aged spirits to make fall spiced cocktails. Making falernum is a labor of love, from milling fresh whole spices to peeling and grinding fresh citrus peel and juicing ginger. We happen to love making it, so we hope you love mixing it in your cocktails to add unique tropical spice character. 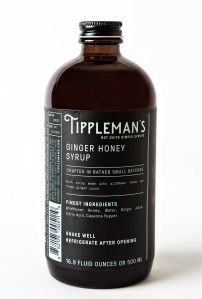 Tippleman's Ginger Honey Syrup...$15.99 / 500mlAn Intriguingly Spicy Syrup Made From Fresh Ginger and Wildflower Honey. We blend wildflower honey with fresh ginger juice, then add a hint of cayenne pepper to accentuate the ginger’s picante characteristic. The end product is a robust, pourable syrup with bright notes of honeysuckle, jasmine and ginger blossom. BARTENDER NOTES: We find honey to be a great sweetener for scotch, mezcal and tequila drinks. Ginger adds a picante characteristic that accentuates complexity and lengthens the finish. This syrup requires 126 hours per batch to make, but lends bright citrus notes to your cocktail without adding citrus juice or acidity. 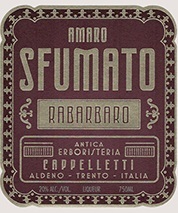 The term Sfumato derives from the Italain word for smoke - "fumo". It is traditionally associated with a style of Reniassance painting characterized by subtle transitions between areas of dark and light. This speaks directly to this amaor's profile, which marries a dark smokiness with bitter woodsiness from apline herbs and special Rabarbaro (rhubarb) variety that grows in Trentino Alto Adige and Veneto. The production of a Rabarbaro liqueur by the amari and aperitivi producer Cappelletti dates back almost a century. Enjoy with tonic, grapefruit soda, or whiskey. 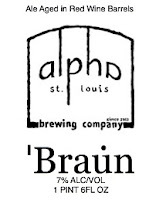 "Braun is an American Sour Brown Ale fermented with a healthy dose of Pediococcus and Brettanomyces Bruxellensis, then aged in red wine barrels. This gives the beer a tart, complex flavor profile" - label. 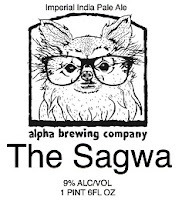 The Sagwa IIPA – The Sagwa is a beer brewed in honor of our first anniversary, April 10th. 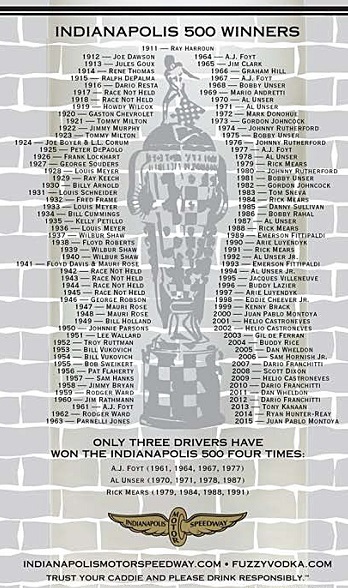 We are the smallest dogs in the pack but our bite is just as loud as our bark. 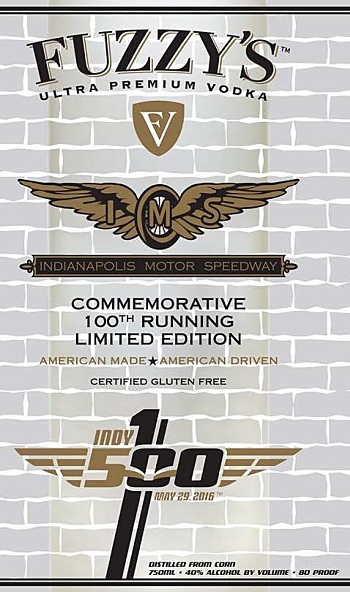 Celebrate with this Imperial India Pale Ale. 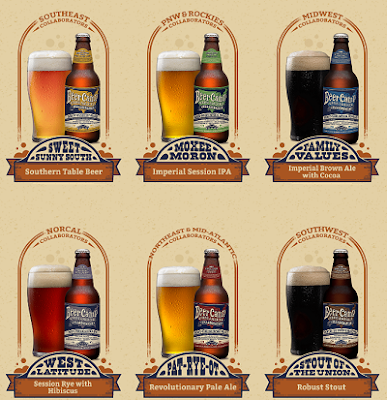 Hopped with all the best....Centennial, Chinook, Mosaic, and Columbus. The 16-oz can presents the ability to experience silky, smooth nitrogen-charged beer outside of the pub, even taking that experience to the great outdoors. 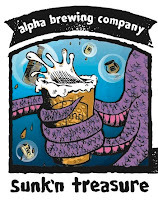 This can promotes “nitro on the go,” for although a glass displays the cascading effects of the nitrogen head, with Breckenridge’s can design the glass is optional. “These beers are dangerously drinkable,” adds Usry.“Nitro beers offer a different palate experience. Nitro Vanilla Porter has mellow, delicate vanilla flavor with a rich, porter base. The small, uniform bubbles produced by nitrogen also create a longer-lasting head. “There’s just something mesmerizing about watching a good nitrogen pour.You can drink this beer with your eyes,” concludes Usry. Ao Vodka is distilled in Japan from 100% Japanese rice. Ao is the Japanese word for blue, but Ao is also used to poetically describe many shades of green in nature and traditional culture. Thus, landscapes of paddy fields where Japanese rice is grown are often termed Ao. The Creation of Ao Vodka begins in the Osumi peninsula, on Kyushu island, near the active volcano Sakurajima. This is the southernmost part of Japan’s four main islands, where the traditional art of distilling has been deeply rooted for centuries, and where water is renowned for its volcanic origin. Rice is the Core of our Spirit. To retain its distinctive character, we use a proprietary distillation method based on small pot stills. We then blend in pristine water. And to achieve perfect crystalline clarity, we use a bamboo based filtration process. Ao is made from 100% rice, it is gluten-free. New World Gins are different from the classic London Dry. These Gins do not have typical notes of juniper berries from the British Gins. Taking them only as a basis for more representative and contemporary regional botanists. 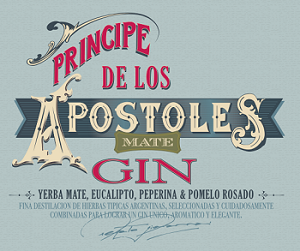 Principe de los Apostoles is a Latin expression Gin New World. In every sense of the term, it is the first Latin American Premium Gin. Its main botanicals are fresh leaves of yerba mate, pink grapefruit rind, peppermint eucalyptus and mint. His story and inspiration are also fuertmente related to the New World. Have we scored a deal for you! 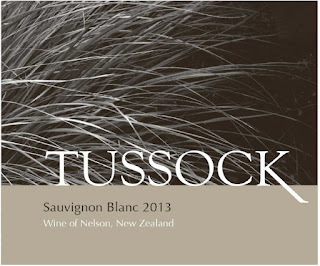 New Zealand Sauvignon Blanc to enjoy this summer! 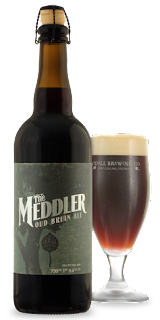 A resurrected style from the Flemish region of Belgium, The Meddler oud bruin is a crafty concoction, comprised of several generations of brown ales, barrel aged and blended. Wild yeasts, Lactobacillus, and Brettanomyces meddle with the brew for over 18 months creating complexity and depth of flavor. Hints of malty sweet chocolate and vanilla toy with a hauntingly sour finish. Intricate yet balanced, The Meddler will leave you craving more of the mysterious brew. 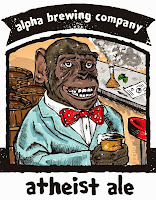 BRC Emails sent on this one based on Beer Only. 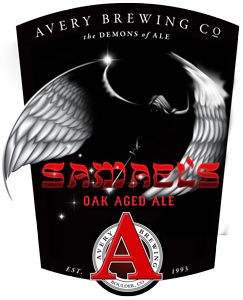 Samaels is the second installment of “The Demons of Ale” series. Food pairing: The toffee, vanilla and caramel flavors in Samaels are great with crème brulee, sticky bread pudding or any dessert dish featuring the flavors of burnt or caramelized sugar. 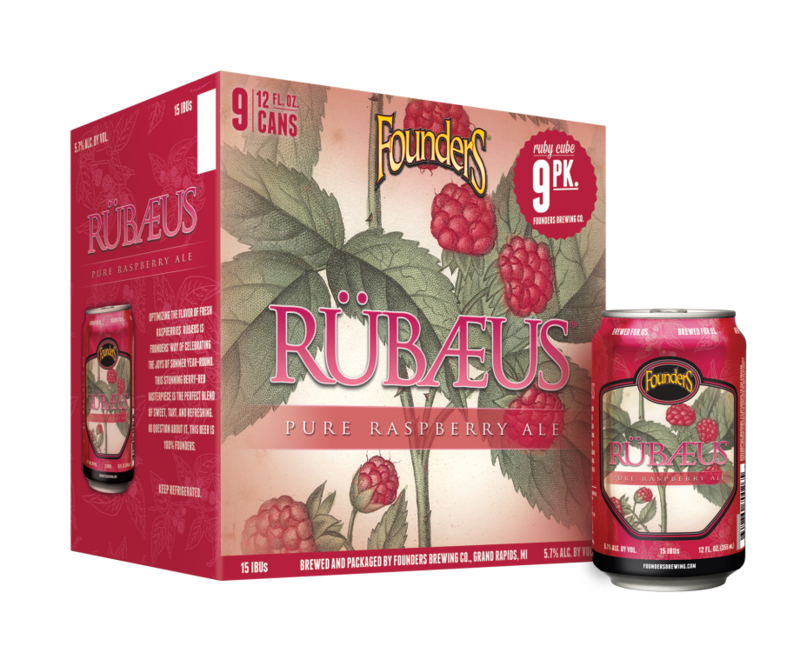 You thought having Rubaeus available year-round was good? 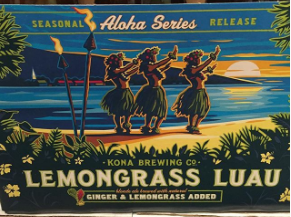 How about having it available year-round and in a 9-pack can package? We’re here to tell you that dreams really can come true. Mix/Match case price $34.19This might be one of the best values on the market, given the quality. Equal parts pretty and funky, it 's a tightly wound, savory, fruity wine that's elegant and compelling. The tannins and oak are lightly imprinted around strawberry-rhubarb and fresh-cut rose, and the texture seductively silky. 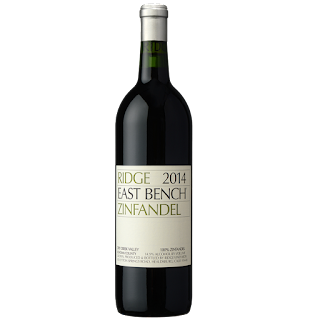 We have been hearing about the greatness of 2014 Zinfandels' for a while, the 2014's from Ridge do not disappoint. We even have some of the Ridge Estate Chardonnay as well. The 2014 Zinfandel Geyserville appears to be especially marked by the Carignane at this stage, especially in the lifted, super-expressive aromatics. Silky tannins balance the gravitas of the 100+ year-old Zinfandel in a focused, nuanced Geyserville built on raciness. 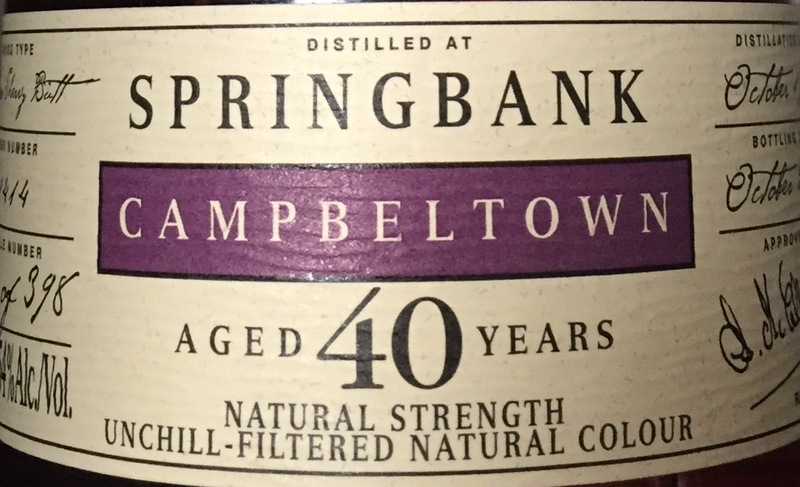 Bright red cherry, plum and floral notes punctuate the finish. The blend is 60% Zinfandel, 22% Carignane, 12% Petite Sirah, 2% Alicante Bouschet and 2% Mataro (Mourvèdre). Nose of raspberry jam, pepper, violets. Full bodied and rich on the palate with red berry fruit and supple tannins. 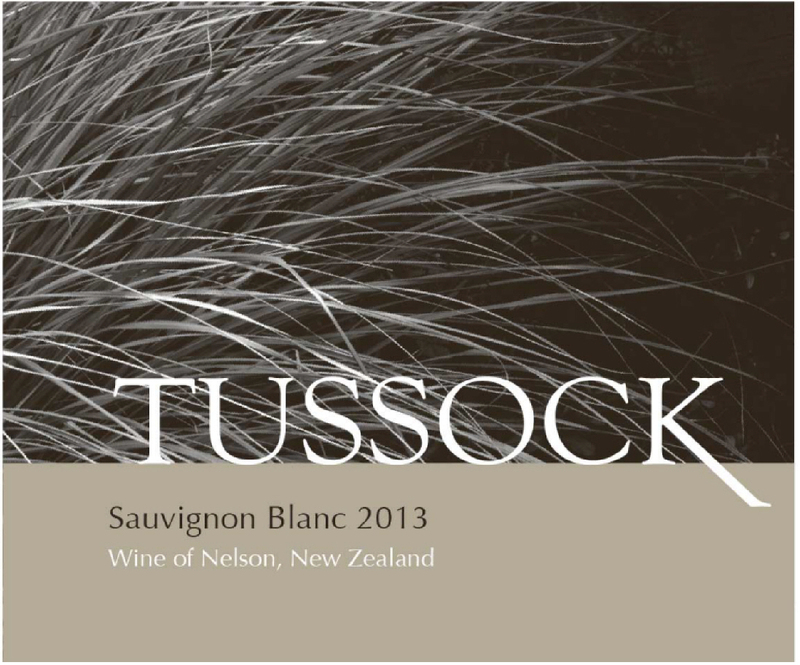 Firm acidity and mineral notes add to the long, elegant finish. Fifteen years ago, Ridge planted this hilltop to zinfandel; as the vines matured, flavors intensified. Spring rain reduced this year’s crop, and a warm August brought early harvest. Smaller berries and lower yields meant concentration; for the first time all seven parcels were equally outstanding, and therefore included. This robust but approachable zinfandel is enjoyable now, or over the next six to seven years. Benito Dusi’s Ranch is the only vineyard in the Central Coast Viticultural Area from which we source grapes. Our Monte Bello vineyards are in the Santa Cruz Mountains Viticultural Area which is not a part of the Central Coast. The 1967 vintage was our first wine from the Dusi Ranch. 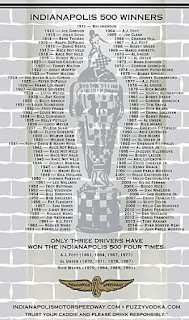 It was planted to zinfandel in 1922 which is unusual because Prohibition had started two years earlier. Purchased by Sylvester and Catarina Dusi in 1924, the property has been farmed since the 1940s by their son Benito, the owner. 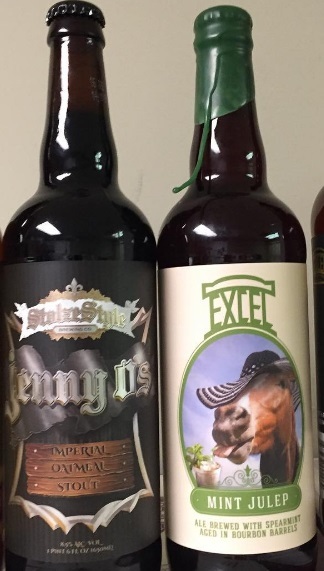 A Blend of 7 Ales and Lagers Aged In Bourbon Barrels and Rye Whiskey Barrels. 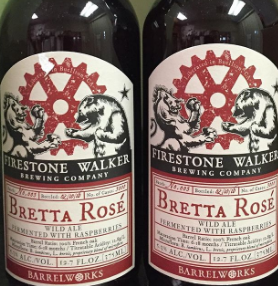 How we made it funky for 2015. 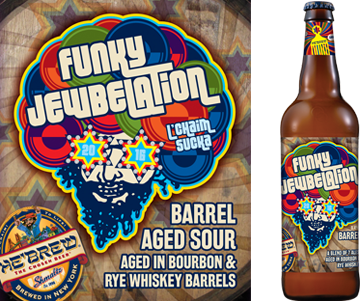 Funky Jewbelation is a blend of Jewbelation Reborn 17 aged for 16 months, Messiah aged for 8 months, Bittersweet Lenny’s R.I.P.A. aged for 6 months, Winter Lager 2013 aged for 15 months, Rejewvenator ’14 aged for 11 months, and Death of a Contract Brewer Black IPA aged for 16 months.